DJI, the world's leader in creative camera technology, today announced a global customer loyalty program, rewarding long-time creative professionals who use its Ronin three-axis camera stabilizer and are ready to take their camera operating experience to a new level with the recently released Ronin 2. 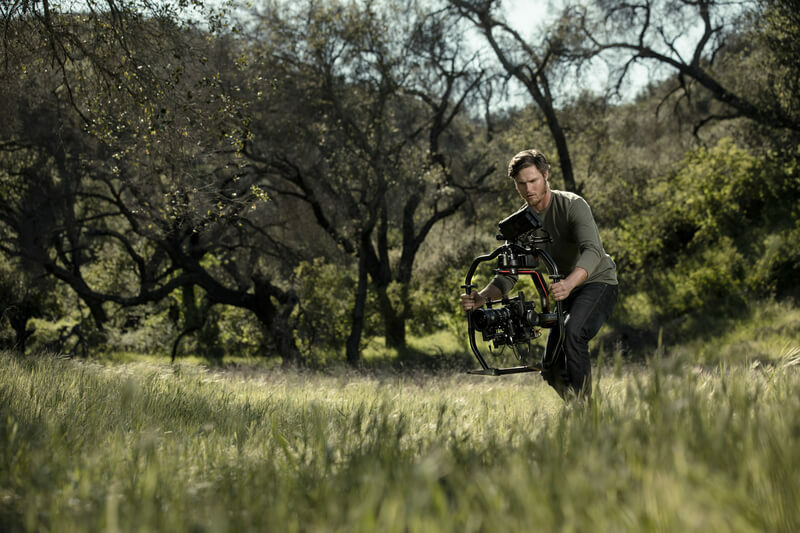 Based on DJI’s transformative gimbal technology, Ronin 2 has more power and torque to carry larger cameras, is more versatile to be used in every situation, and has more intelligent features to allow for unprecedented camera moves that help realize every creative vision. To participate in the program, users with a Ronin in good working condition simply visit www.dji.com/ronin-2 to be directed to the third-party partner responsible for administering the program. After registering and returning their used Ronin by mail they will receive a 1,000 USD discount coupon to purchase a new Ronin 2. Online registration for the program will be open from October 10, 2017 to November 30, 2017. Coupon codes for Ronin 2 are valid from December 1, 2017 to January 31, 2018. The Ronin-MX and Ronin-M products are not eligible for the program. During the registration period, users are welcome to visit DJI authorized stores around the world to get hands-on experiences on the Ronin 2. Local dealers’ contact information can be found here.